The Storm RC X3 UCAV Drone Quadcopter is a powerful and stable aerial platform whether in the hands of a beginner or enthusiast. It features GPS hold, Altitude hold, Return to Home, and Intelligent Orientation Control. 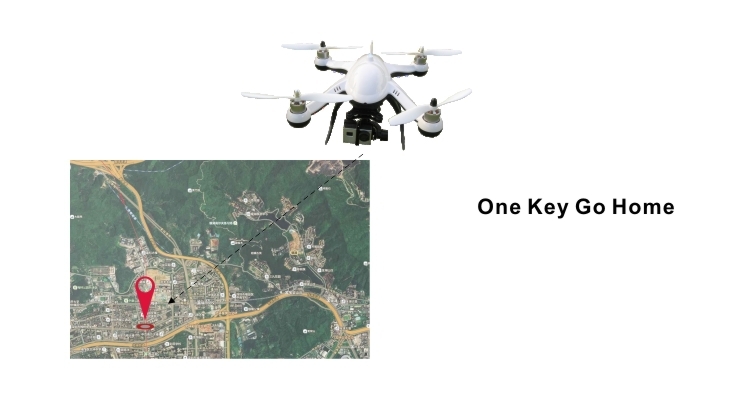 Based on the Arduino Flight Controller, the system can be fine-tuned with Mission Planner and offers Ground Control capability. 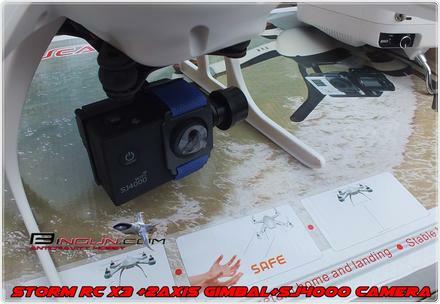 It is the best flying rig for small action cameras and brushless gimbals. 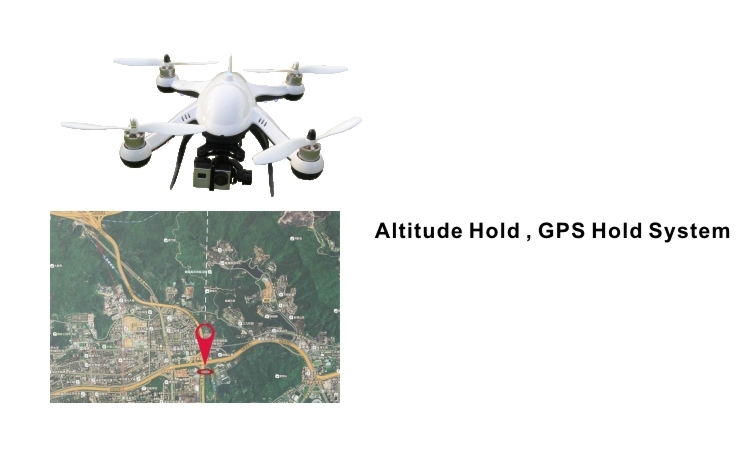 Utilizing satellite, barometer, and high precision compass data the Storm RC X3 is able to hover perfectly in place while awaiting user control. 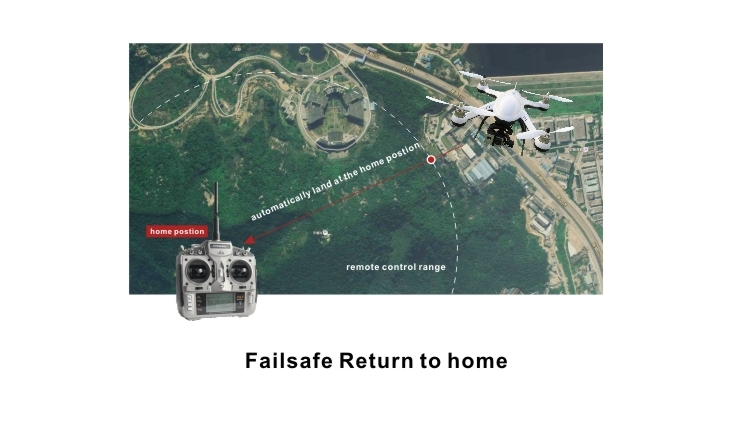 In the event the craft loses signal or you are choose to enable the Return to Home feature, the X3 will rise to 50 feet and fly back to the takeoff location and land automatically. 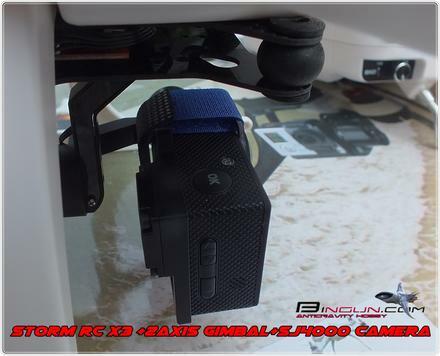 With the included 8ch Transmitter you can have complete control over the X3 and any attached accessories. Powered by a 11.1v 2200mAh battery and 4 x brushless motors, this 350mm sized quad has plenty of power. 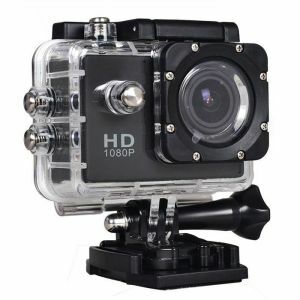 With the optional and the addition of a GoPro Hero (3, 3+, or 4) camera this model will record high quality video. The gimbal features 2 brushless motors that constantly adjust to provide a stable and smooth video recording. The camera gimbal's tilt and roll can be controlled from the transmitter allowing you to make adjustments to the camera on the fly.